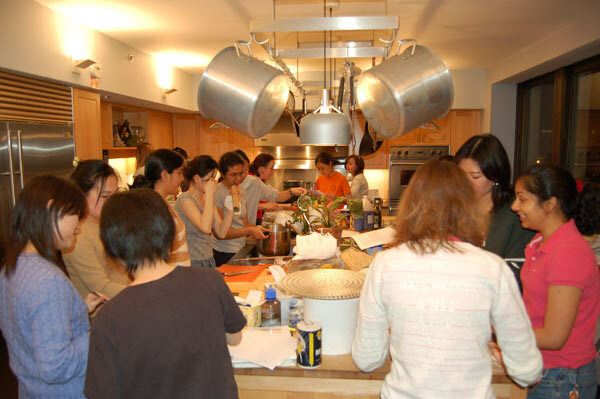 Slideshow: McCormick residents frequently gather in the housemasters’ apartment kitchen to cook together. Housemaster Kathy Hess is on the left, at the very end, in the red shirt. 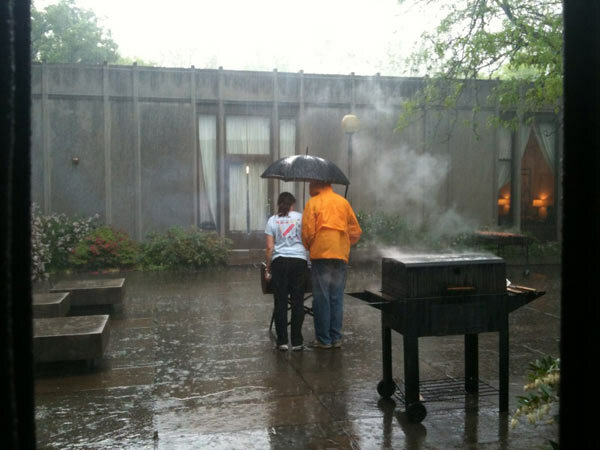 Slideshow: Pouring rain didn’t deter McCormick housemasters Kathy Hess and Charles Stewart, a professor of political science, from hosting their annual barbecue for McCormick residents. 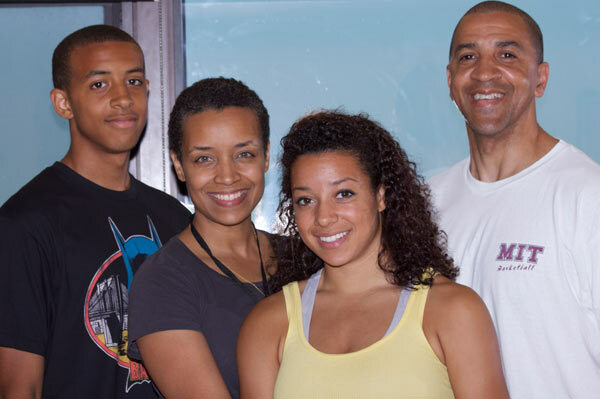 Slideshow: Tang Hall housemasters Dawn Anderson and Larry Anderson, an associate professor of physical education and head coach of men’s basketball, moved into Tang Hall with their children, Paul and Skyy, in 1999. Slideshow: Housemaster Larry Anderson (leaning against counter) listens as residents of Tang Hall introduce themselves at the dorm’s annual dinner by floors. 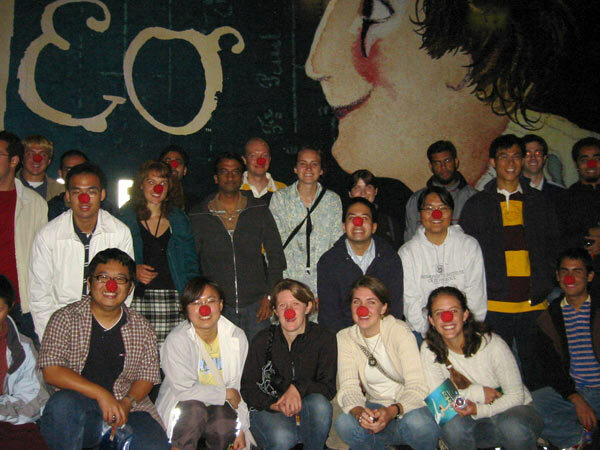 Slideshow: Tang Hall residents don red clown noses for a photo at a performance of Cirque du Soleil. Housemaster Dawn Anderson organizes the annual dorm excursion to see the circus. Slideshow: Tang Hall residents take a free Saturday morning yoga class in the hall’s 24th floor lounge. 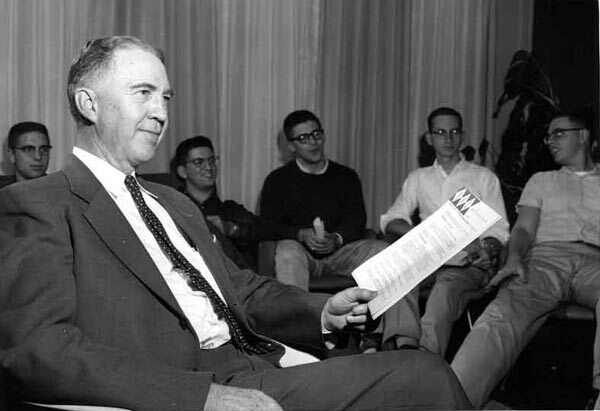 Slideshow: Frederick Fassett Jr., MIT’s first dean of residence, established an official faculty residency program in Baker, East Campus, and Burton House in 1951. By 1958, it had expanded into a full-fledged housemaster program. In the fall of 1965, he became housemaster of Ashdown House for a year. Slideshow: Professor Howard Bartlett, holding a “Burton House Committee” agenda, meets with students in Burton House. 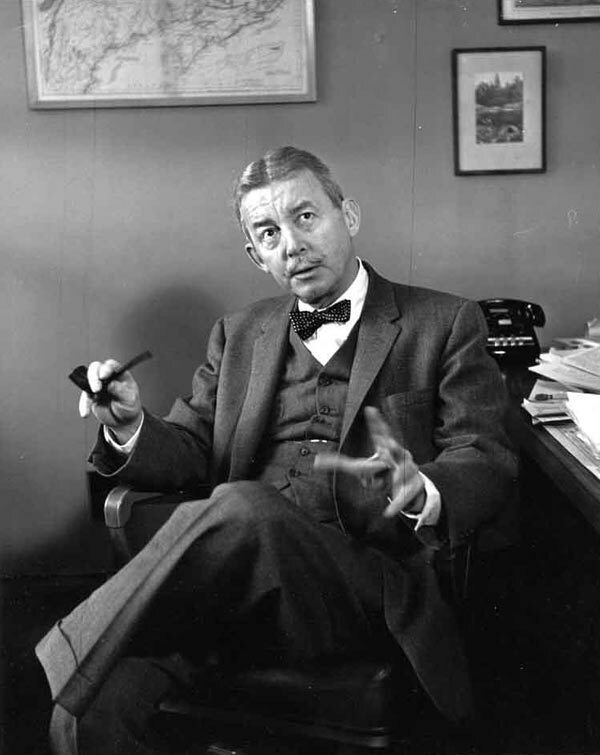 He became the first official MIT housemaster in 1958.